Hi Danielle, I notice that north node in Libra too. I went out with a guy who was strongly Cap/Aqua with Mars conjunct his Aries south node and he felt like he would never find his partner. He had kids, home, career, divorced before the kids were in school about six years before and he felt like he had all he wanted except someone to share it with. 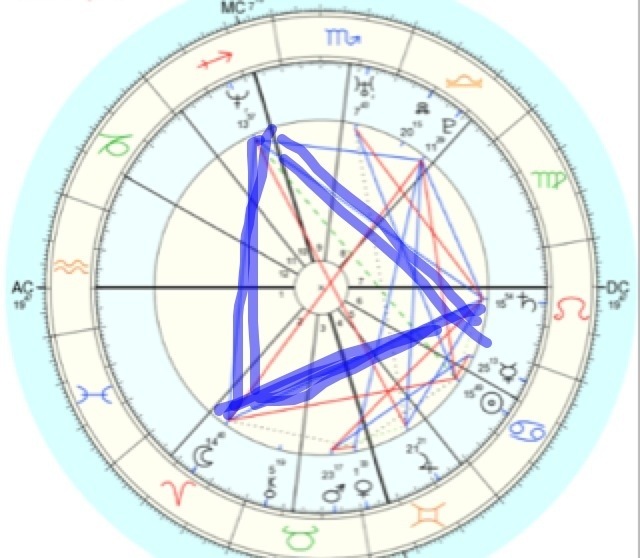 He was actually good for me because his Mars supported my Aries sun and moon but I knew I was not the partner he was looking for. Years later he had broken up with a woman he had been so sure was the one. I checked her chart and was like Omg, call her, get her back! I’m sure he would have gotten back with her anyway. They were a sun moon conjunction and are now married I’m glad to say. He did find it really hard to reach for that Libra north node but because she was the right person overall it was worth it for him to try. He tended to be too competitive with partners and found compromise difficult but with her there was that deeper bond. I think there is a destiny with the north node. With NN in Libra you’ll find that partner but it has to be the right person, like you said.